Kasper Electric is a reliable, full-service resource that will always be standing by to assist any time you need a Palm Beach Gardens, Florida electrician. We have been satisfying customers in this area for over three decades and counting, and we have been able to withstand the test of time because of the quality service that we provide from start to finish. 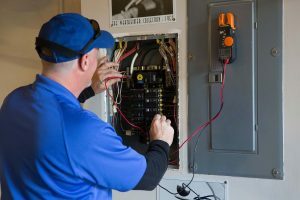 If you are in City Center, Monet, Delta or anywhere else in Palm Beach Gardens, Florida, we are the electrical contractor that you can count on to satisfy all of your electrical needs. As a residential electrical contractor, we will be there for you when you need electrical repairs of any kind. We understand the fact that rapid responses are key if you are in the midst of an electrical emergency, and we take this to heart. Our response times often surprise our new customers, and we get the job done right the first time, every time. In addition to our Palm Beach Gardens, FL electrical repairs, we also work on new residential construction projects and electrical improvements, additions, and upgrades. Since we live in an area of the country that is vulnerable to tropical storms and hurricanes, homeowners are naturally going to be concerned about possible long-term power outages. We can provide a solution if you want to go forward with peace of mind. Our company has a great deal of experience with the installation of backup generators, so you can simply flip a switch and never miss a beat if your electrical service is ever interrupted. Plus, in addition to our indoor electrical repairs and enhancements, we also specialize in outdoor lighting. 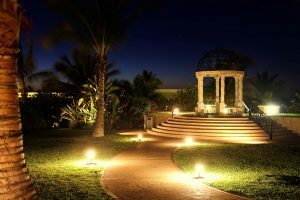 In Palm Beach Gardens, Florida landscape lighting can beautify your property, and well-placed outdoor lighting can ratchet up safety and security. We are a comprehensive, full-service electrical contractor, so we are standing by to help if you need a commercial electrician for any purpose. 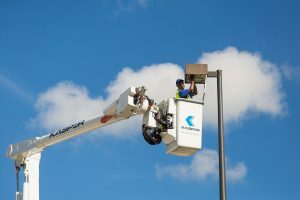 Our company has the ability to complete challenging projects that require special equipment, like parking lot lighting, and no commercial job is too big or too small for Kasper Electric. 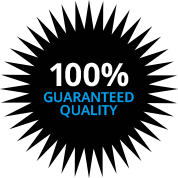 If you ever need an honest, dependable Palm Beach Gardens, Florida electrician, give us a call at 561-285-8036.